If you are in a really deep keeper pool (you select rookies like Ylonen and Dellandrea for example), that could be a good gamble. Kaprizov is gone yes. Our prospects bank is pretty deep. I was thinking picking Mikheyev with my last pick. Those KHL players are so hard to predict... it’s a boom or bust! He had some great stats in KHL. I've been keeping tabs on this guy more often lately and with 2 goals today (one empty netter) Ilya Mikheyev has moved to second in the KHL scoring race behind Nigel Dawes. Atleast that's what I've come to from this awkward google translation and 'Cars' meme. That's right. 2nd in goals, 14th in points. Leads his team in points and goals. Omsk is not really a high-scoring team, and there's not a lot of talent for him to play with. Everyone is interested in this question. "Everyone asks me if I'm going to the NHL ... There are the best players in the world. Who does not want to go there, if you speak frankly? You just have to understand when you're ready." Mikheyev returned from an injury that's kept him out of most of the KHL playoffs and didn't miss a beat, scoring twice. No guarantees he comes to the NHL when his contract expires at the end of the month but someone to keep an eye on if you're preparing for next season. 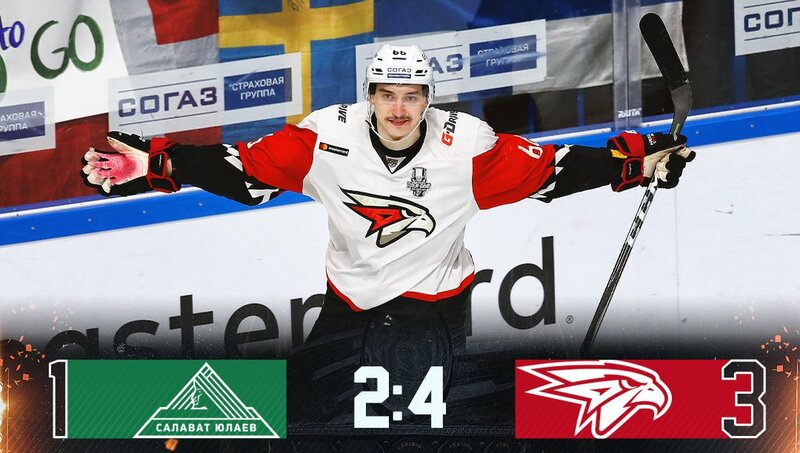 One more win and his team will face Kaprizov's CSKA or Gusev's SKA Saint Petersburg in the Gagarin Cup final. Also, love his, playoff beard?